Vegetables On Wood. 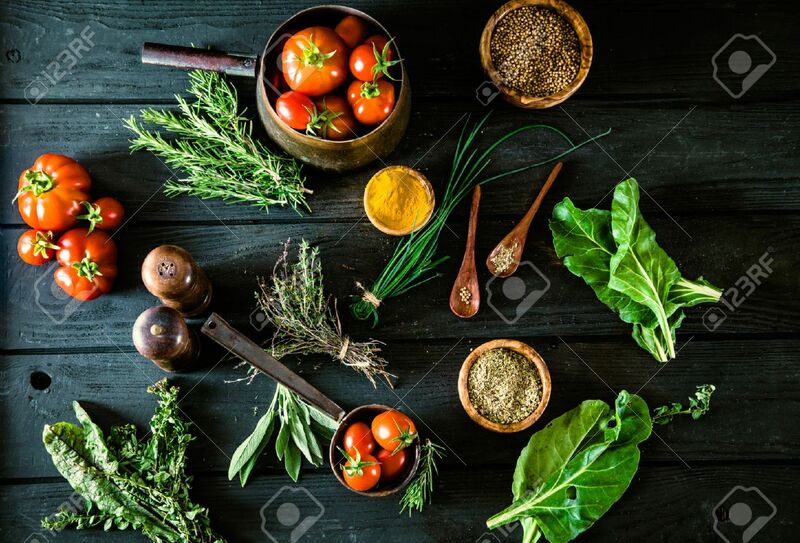 Bio Healthy Food, Herbs And Spices. Organic Vegetables On Wood 免版權照片，圖片，畫像及圖片庫. Image 44693362.